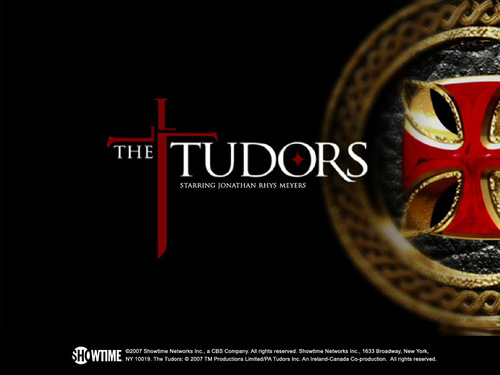 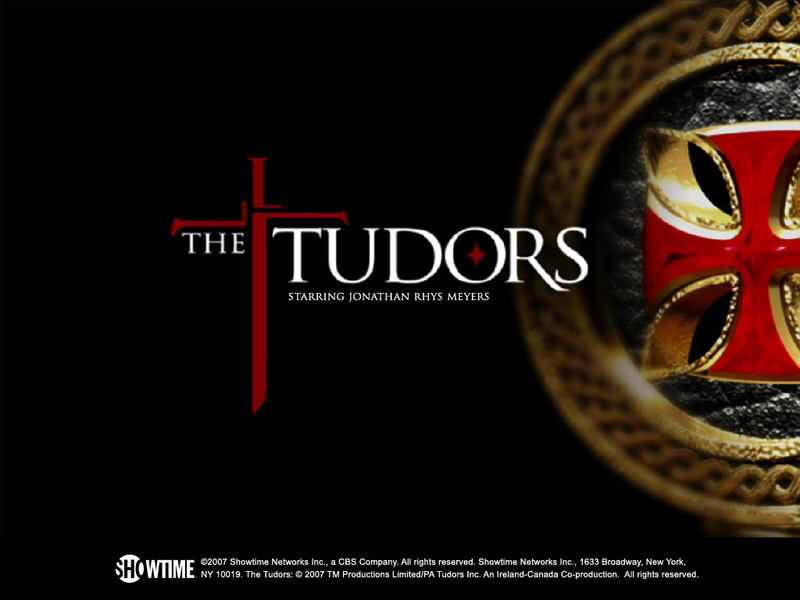 Tudors پیپر وال. . HD Wallpaper and background images in the The Tudors club tagged: tudors king henry viii series showtime anne boleyn.